Swim season ended today. 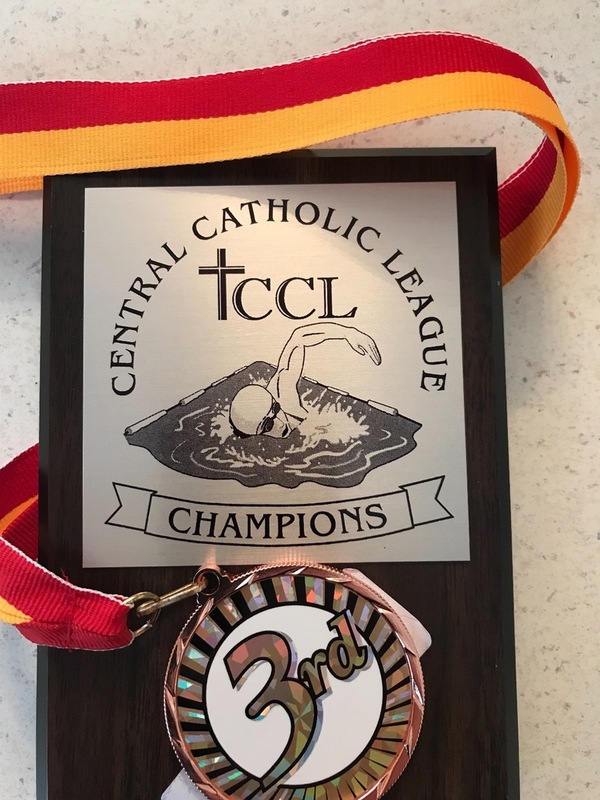 My team finished first in our league and I took third in the 200 Medley Relay. Time to get back on the erg and get ready for the spring season.